A French terry hoodie made for comfort between workouts. Go from working out to weekend relaxation in a single zip. 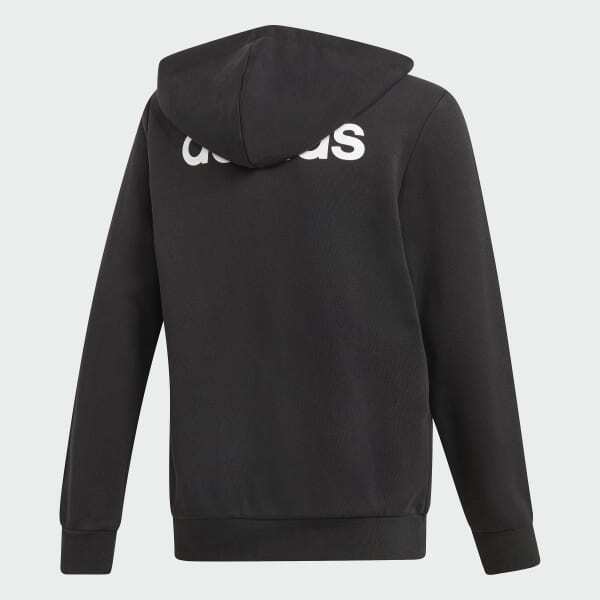 A simple contrast logo on the back and chest give this juniors' hoodie an authentic touch. 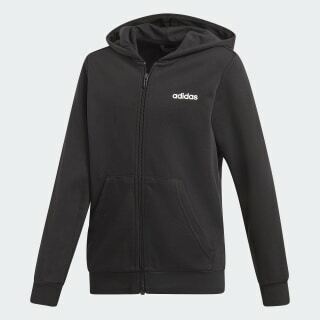 The track jacket is made of French terry fabric for a soft feel.